On this week's episode I am joined by the hosts of my favourite podcast, The Receipts! Milena, Tolly and Audrey have taken the podcast world by storm and have recently been snapped up by the BBC. 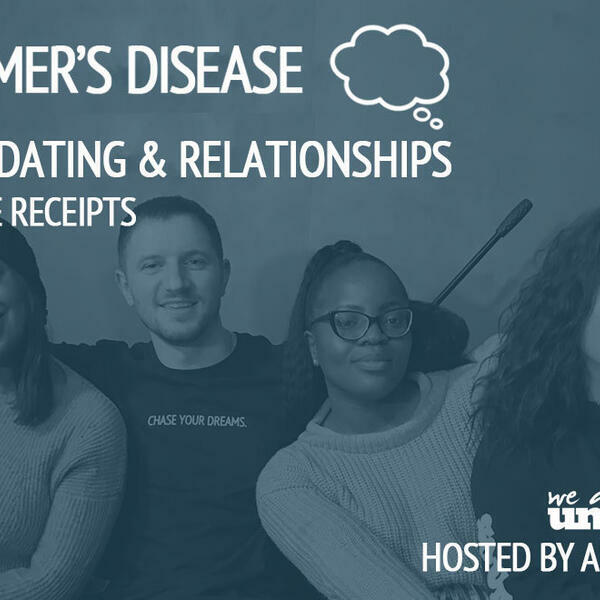 Their open, honest conversations and hilarious stories make for some seriously good listening, as well as their 'Your Receipts' feature where they help listeners with their dilemmas. During this chat we talk about how they balance podcasting with their full time work, bouncing back from low confidence, we shared some hilarious childhood stories and, of course, I had to ask the girls about some dating advice. Honestly, I had so much fun on this episode!